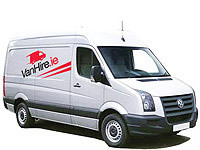 Van Hire Galway Ireland are specialists in Long Term Van Rental plus Daily Van Hire. We can devise tailor made packages to suit your requirements. If your vehicle is temporarily off the road we can provide a van or truck replacement, quickly, to keep you and your business on the road. Van Hire Galway Ireland have a comprehensive range of refrigerated vans and trucks including tail lifts with chill +1c and full freeze -20c capability available for immediate hire. Keep temperature-sensitive cargo cool with plenty of options. 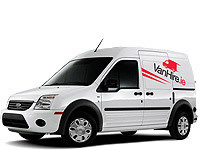 Need a replacement van now? When a vehicle needs an unexpected repair or better, an opportunity to win a new contract presents itself or, something else happens … Daily rental may be the solution. We respond to urgent requests effectively; minimum fuss, maximum service. We offer very competitive rates; starting from as low as €30 per day*. 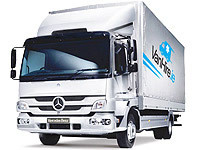 The range of vehicles includes Small, Medium and Large Vans, Luton box vans with tail lifts, drop side flatbed pick-ups, and a range of refrigerated vans & trucks. Call Van Hire Galway Ireland.